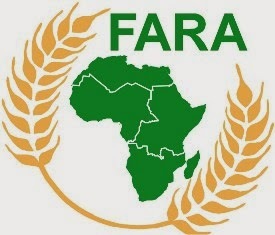 The Forum for Agricultural Research in Africa (FARA) and the German government ended a two-day forum in Nairobi by declaring that the continent must embrace agricultural innovations to become globally competitive in bio-economy, reports NaijaAgroNet. Kenya’s Cabinet Secretary for Agriculture Felix Koskei, told participants that one of the key ingredients to growth in the agriculture sector is attributable to development of technology that fails to be aligned to the needs of the client and effectively fails to compliment national and institutional goals’ aspirations. 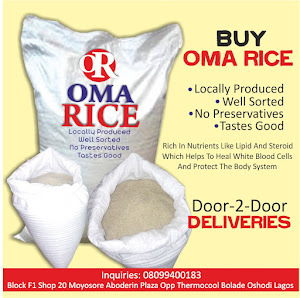 NaijaAgroNet reports that particularly, Koskei noted that innovations should be self-perpetuated or be taken up by commercial entities and business the innovations are expected to yield immense socioeconomic benefits and impact productivity income and sustainability of the environment for the small holders. “Despite this huge resources and potential, this continent together with other developing countries are host to 852 million hungry residents who require constant support,” Koskei noted.